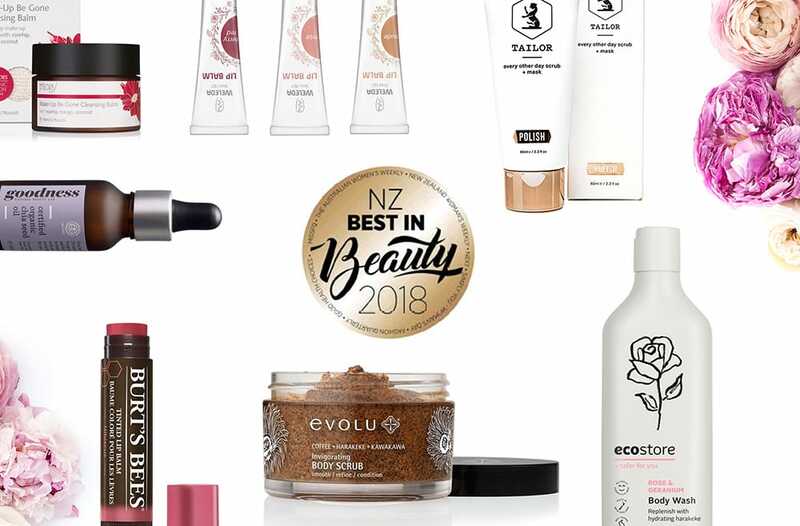 New Zealand’s Best in Beauty 2018 winners were recently announced, with a decent showing of natural products on the reader-voted list. 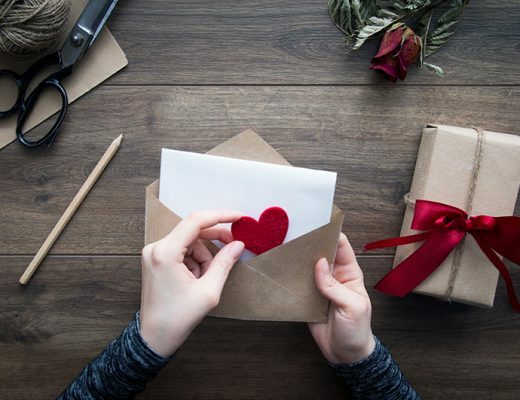 The first round of products were selected by editors at Bauer Media’s Fashion Quarterly, Woman’s Day, New Zealand Woman’s Weekly, Australian Women’s Weekly, Simply You, Good Health Choices and NEXT. The finalists received more than 250,000 votes. 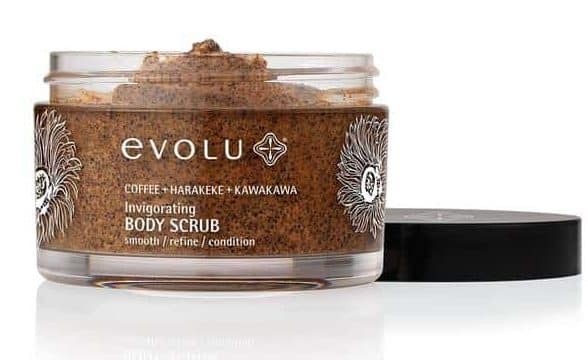 Why You Need It: Evolu’s Coffee, Harakeke and Kawakawa Body Scrub contains a higher-than-average concentration of 20 percent Arabica coffee grounds, sourced from local cafes in Auckland. You’ll also find two New Zealand-native star botanicals: hydrating Harakeke flax and soothing Kawakawa. This is an all-natural nourishing scrub that won’t strip your skin of moisture. Why You Need It: Rich in essential fatty acids, minerals, B-vitamins, amino acids, antioxidants, this is a moisture infusion for your skin. 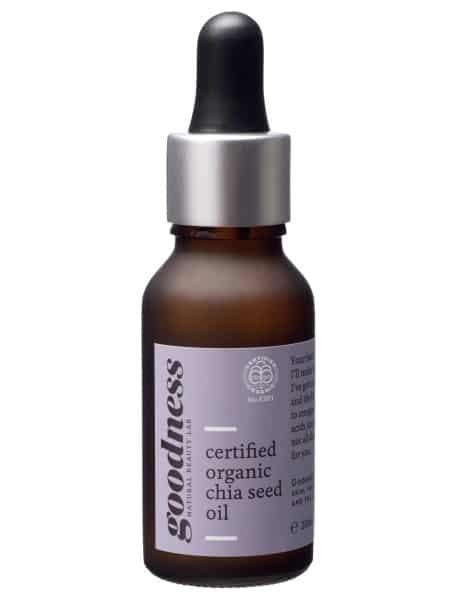 Easily absorbed, it has a 3:1 ratio of Omega 3 to Omega 6 essential fatty acids. Julia and Libby were smart cookies, becoming ambassadors for this lovely Kiwi brand. 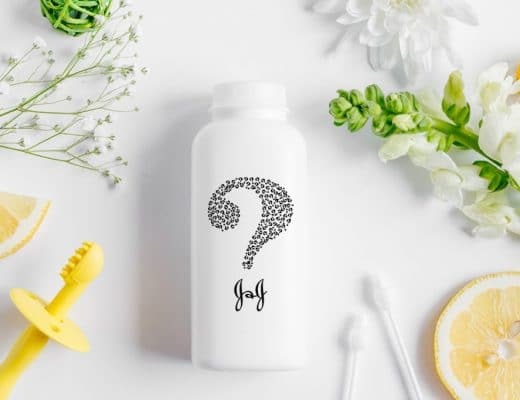 Why You Need It: Tailor Polish is infused with natural, micro pumice granules (no plastic microbeads here), bentonite clay and salicylic acid (wintergreen). 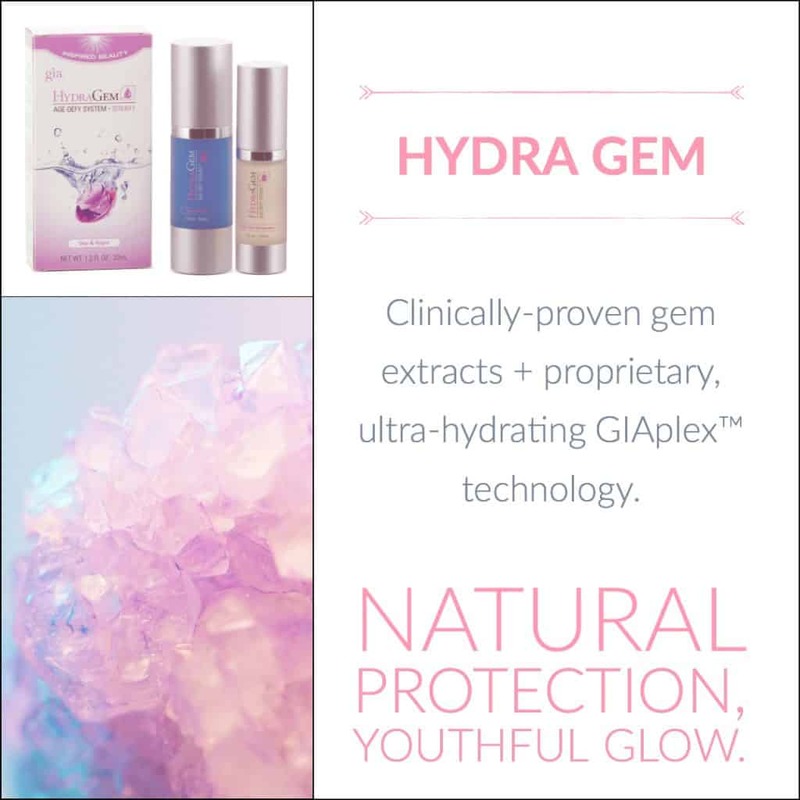 So, you can expect a deep cleanse that leaves your skin feeling truly clean, yet nourished. 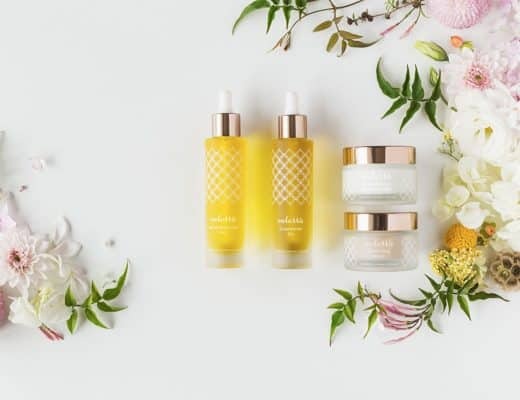 Another Kiwi brand that’s doing big things in the world of natural beauty. 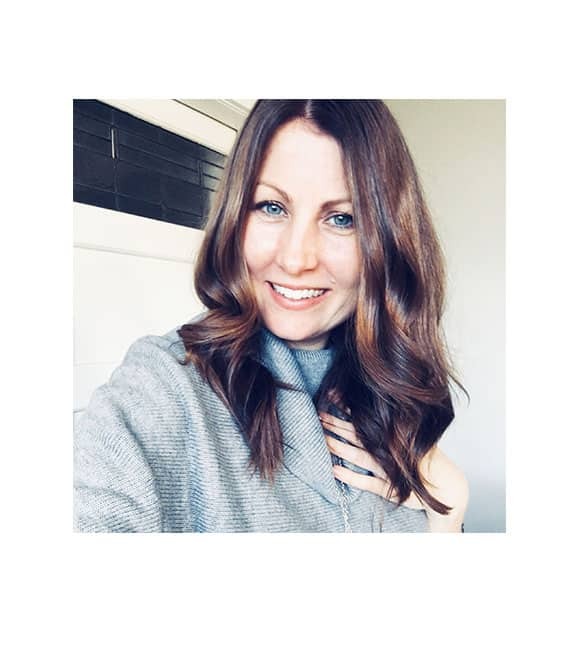 Why You Need It: Besides being a Natrue certified brand, Trilogy delivers potent beauty benefits, not only reserved for their cult certified organic rosehip oil. 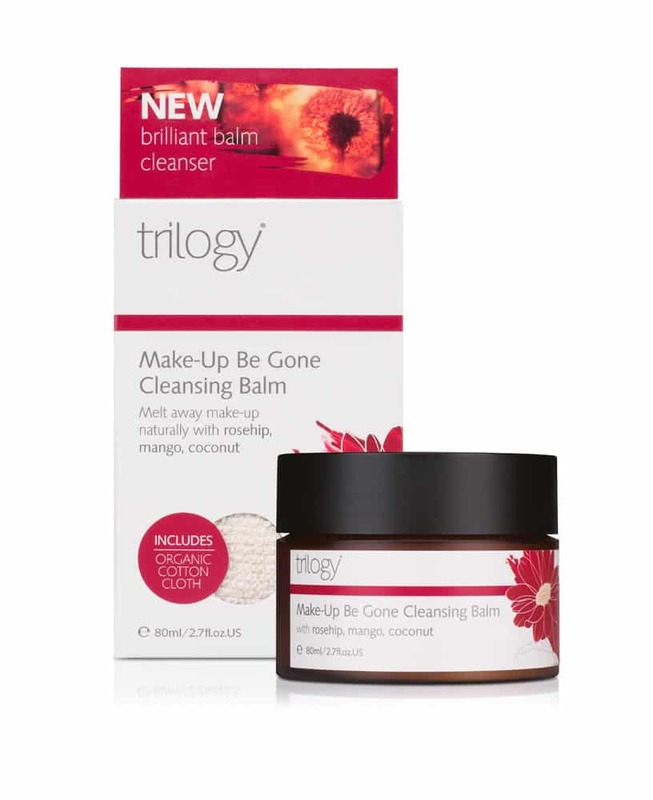 The Trilogy cleansing balm is formulated with pure plant oils, which are fabulous for removing make-up and nourishing your skin. It also comes with a sustainably produced, unbleached, organic cotton cloth. 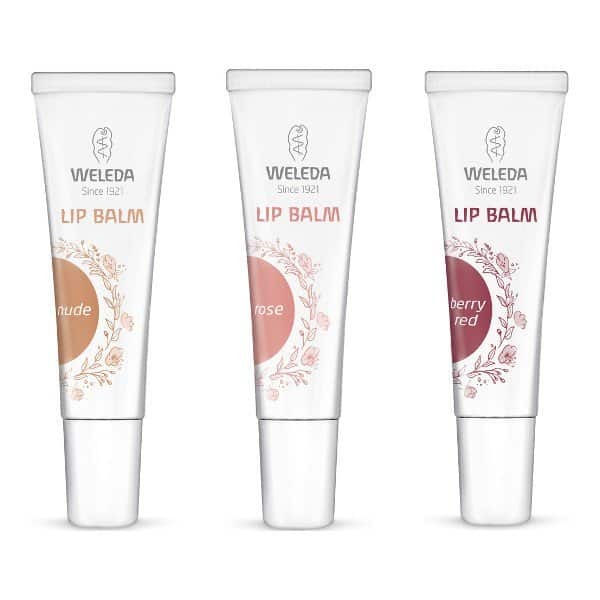 Why You Need It: Also Natrue certified, Weleda vegan balms use plant oils and waxes to keep lips smooth and to lock in moisture. Mineral colour pigments provide a gentle shimmer of colour and subtle sheen. Formulated with shea butter, jojoba oil and olive oil. Meanwhile, sunflower seed wax locks in all that lip-nourishing goodness. 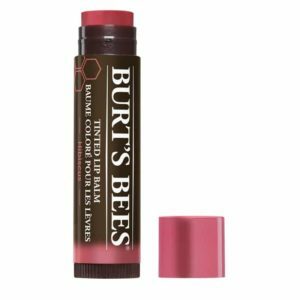 Why You Need It: Burt’s Bees balms are great if you’re after a a hint of colour. 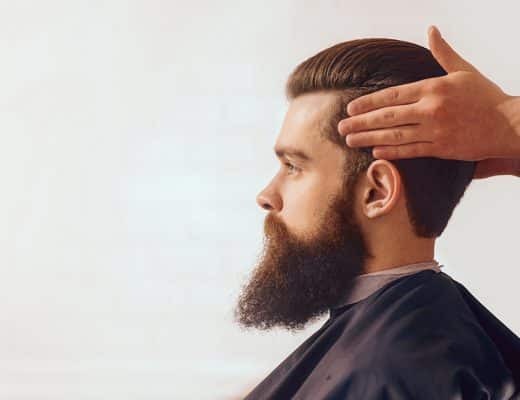 Botanical waxes nourish, but also ensure when you put it on, it’ll stay on. Available in six shades. 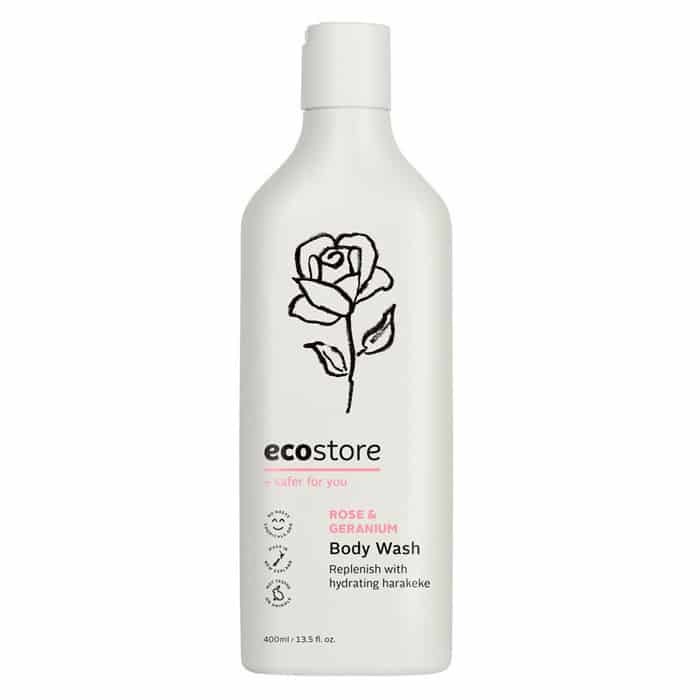 Why You Need It: If you’ve been washing your socks and undies in ecostore detergent, it’s time to give their skincare line a go. Enriched with protective oils, you’ll also find hydrating harakeke in this Kiwi-born supermarket brand. 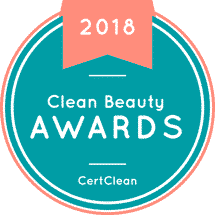 Editor’s note: If you’re familiar with the winners in this year’s Best in Beauty Awards, you may notice the above list is missing one or more natural brand category winners. 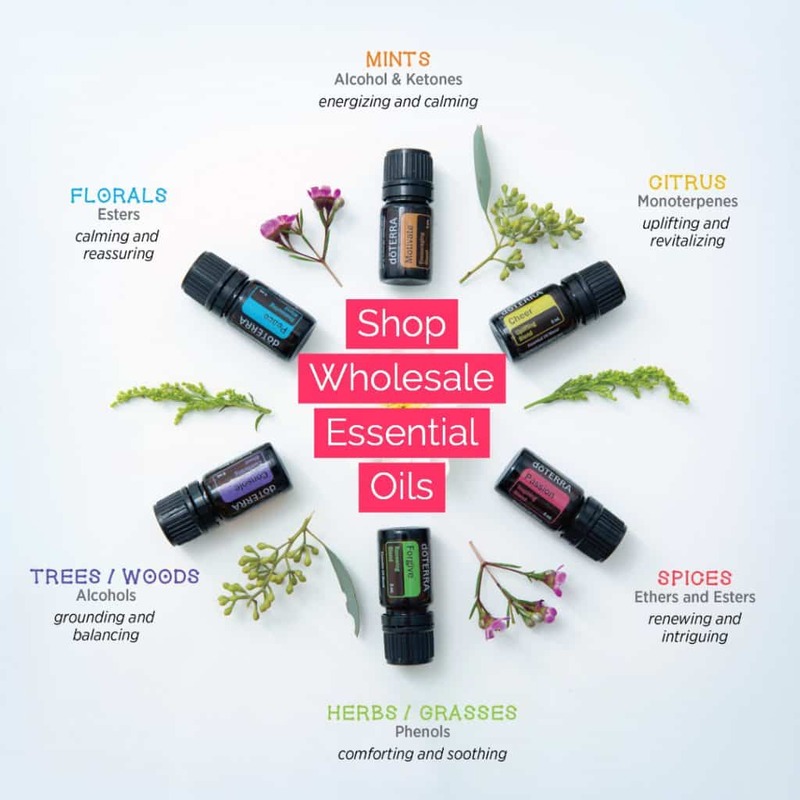 This is because the formulations contain synthetic or other non-natural ingredients.